What if migratory homes with autonomous systems for rainwater collection and food production were the building blocks of the city of the future? 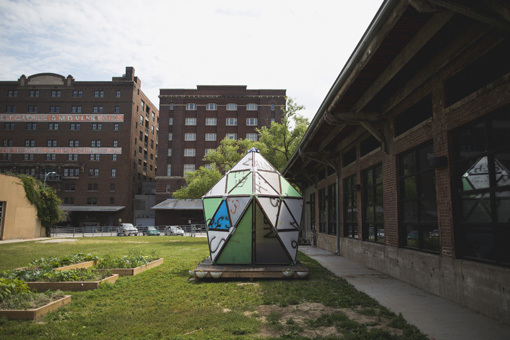 Omaha residents will have an opportunity to consider just how our urban landscape might look in the decades to come when Mary Mattingly brings her Flock House Project to the Bemis Center for Contemporary Arts. Inspired by patterns of global human migration and pilgrimage, the Flock House Project is a group of mobile, sculptural, public habitats and self-contained ecosystems that are movable, modular, and scalable. This multi-phase project is part fantastic and part practical. It kicks off in Omaha on March 13, 2014, with an exhibition of Mattingly’s previous work at the Bemis Center. 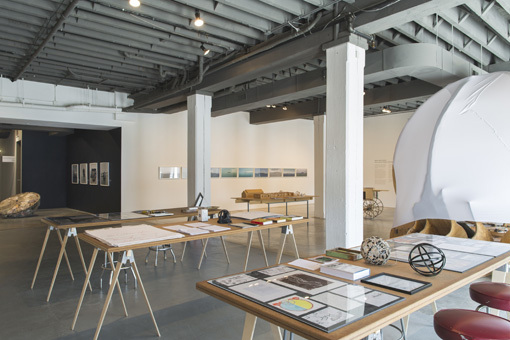 Unlike traditional exhibitions, however, the display will serve as the artist’s active research hub while she is in residence at the Bemis Center, offering a space where she can engage the local community to develop plans for, and fabricate, new mobile living systems to be installed outdoors at both the Bemis Center in the Old Market and at Carver Bank in North Omaha. 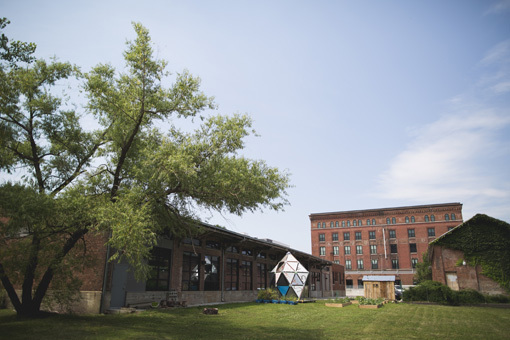 Omaha artists will then be invited to occupy these living systems in order to promote and implement a broader integration between Omaha’s creative and urban design communities. At a time when urban populations are faced with environmental, political and economic instability, dislocation and relocation become increasingly important to consider and reconcile. 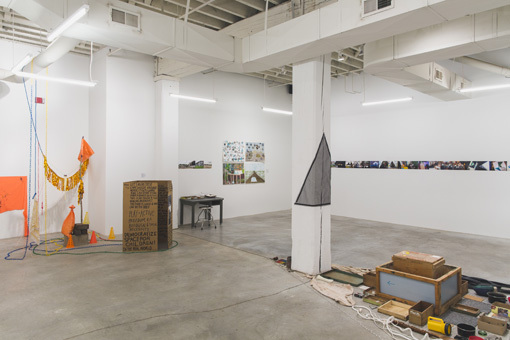 Addressing these themes and concerns, Mattingly first presented three Flock Houses across New York City during the summer of 2012. 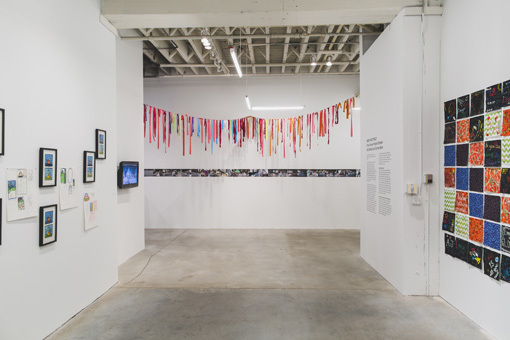 Her intention is to choreograph Flock Houses throughout urban centers across the United States. By constructing them, she seeks to enhance community-based interdependence, resourcefulness, learning, curiosity and creative exploration. Interactive community programs, workshops, lectures, performances and narrated tours focusing on Omaha’s history, current surroundings and future opportunities will occur throughout the summer. 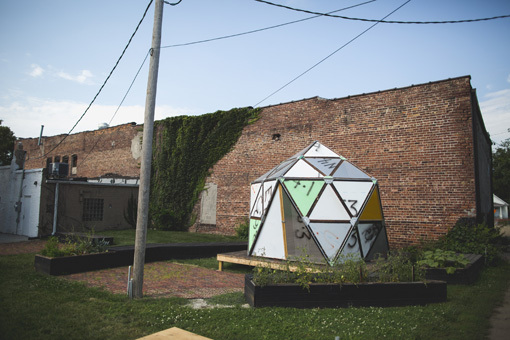 By engaging in a direct dialogue with Omaha’s history of community and innovation, the Flock House Project will provide area residents and visitors with an opportunity to ponder the future of urban living. For Old Market and Carver Bank Flock House updates and to read about the participants' experiences, visit our Tumblr account here. 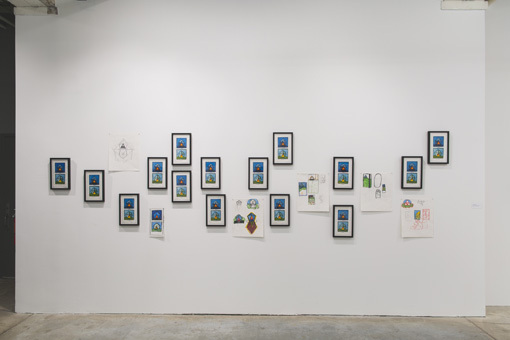 Mary Mattingly is a New York City-based artist whose work has been supported by the James L. Knight Foundation, Eyebeam Center for Art and Technology, Yale University School of Art, the Harpo Foundation, NYFA, the Jerome Foundation and the Art Matters Foundation, among others. 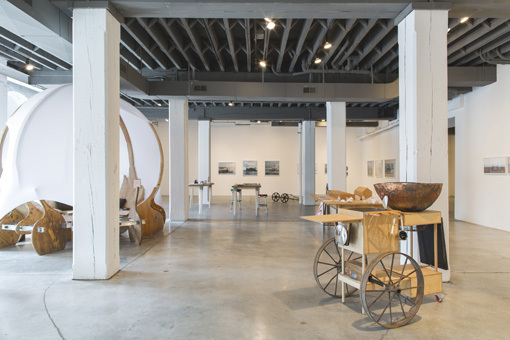 Mattingly has been featured in Art in America, Artforum, Dwell, China Business News, The New York Times, New York Magazine, Financial Times, New Yorker, The Wall Street Journal, and the Village Voice. Mattingly’s efforts have also been covered by BBC News, MSNBC, Fox News, and on Art21's New York Close Up series. The artist merges performance, sculpture, architecture and photography to address issues of home, migration, cartography and living systems. She creates photographs and sculptures that depict future and obscure landscapes, makes wearable sculpture, "wearable homes," and ecological installations. 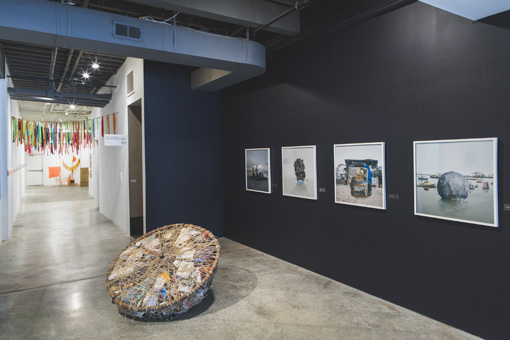 Her work has been exhibited at the International Center of Photography, the Seoul Art Center, the Bronx Museum of the Arts, the New York Public Library, deCordova Museum and Sculpture Park in Massachusetts and the Palais de Tokyo. Mattingly participated in smARTpower: an initiative between the U.S. Department of State and the Bronx Museum of the Arts as artist-ambassador to the Philippines.